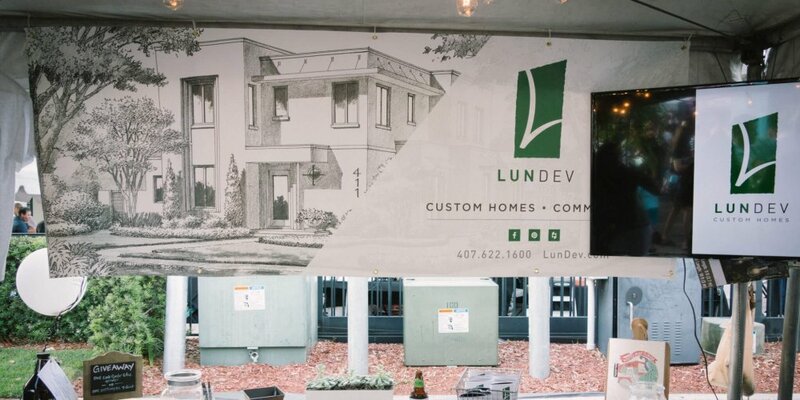 We were so excited to be apart of this year’s Taste of Winter Park. It was a no brainer to sponsor an event with tons of great food, drinks and well, company! The Winter Park Farmer’s Market was the perfect back drop and we look forward to participating next year. Big thank you to Rhett Alexander, Six the Agency, FastSigns Casselberry, Cask & Larder and Outfitter’s Ave for helping us make this year possible.